Hello everyone! It's me, Kelly Marie! I get to host the sketch challenge this time! So exciting! Kelly Marie Kelley Lynnette Ann Courtney You have ten days to complete the challenge. The challenge ends February 25th at Midnight Central time. 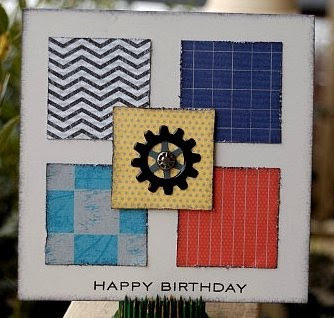 You can make a card, layout , or altered item, whatever your heart desires and then link it in Mr. Linky. Of course, we have a fabulous prize provided by Practicing Creativity Designs! 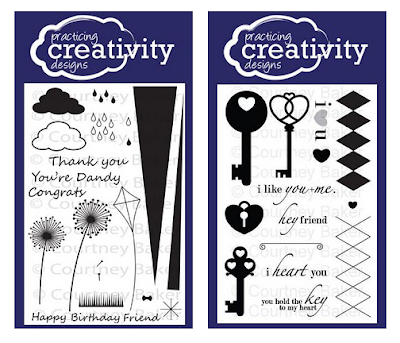 Practicing Creativity is giving away two stamp sets: Key to My Heart and You're Dandy! So come and play along with us! We cannot wait to see what you create! Here is Mr. Linky! Thank you so much for visitng! Thank you! 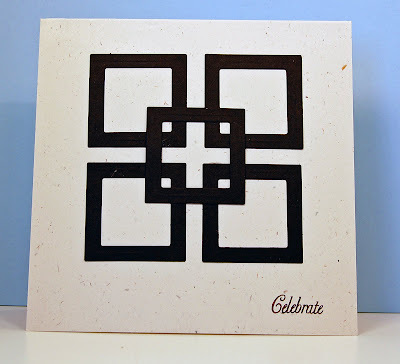 This blog post will be advertised on CraftCrave in the Scrapbooking Challenges and Competitions category today (look for timestamp: [15 Feb 01:00pm GMT]). So glad I found you again! Terrific sketch and I'm happy to be able to play along. A simple design with so much possibility. Thank you. Love all the DT cards. I found you through Courtney and loved the sketch that I had to play along. Thanks for the opportunity to participate in your challenge. 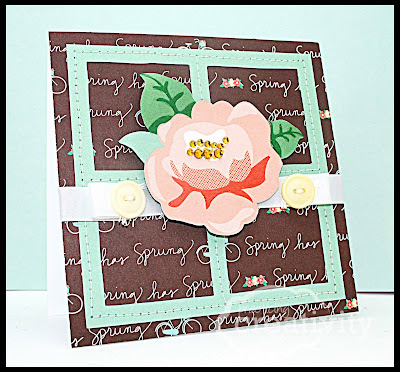 I love all the DT's cards! Thank you for the FUN challenge this week! I enjoyed playing along! 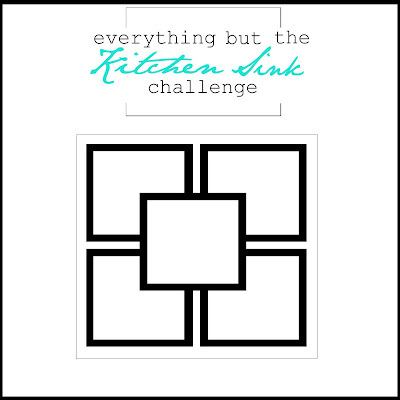 I loved this challenge! I have had my eye on that bed for a while and just visted West Elm in Orlando. I was freaking out over this bed! Hope you all have a great week! Hugs to all! Thanks so much for the FUNtastic sketch and inspiration!!! Ooooo...and that prize is FABULOUS!!! !